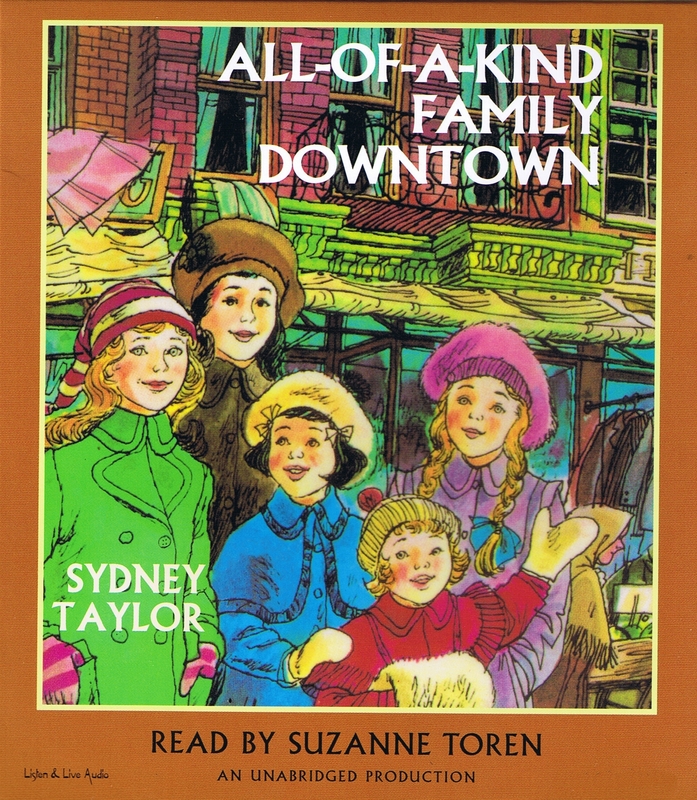 It's the turn of the century in New York's Lower East Side and a sense of adventure and excitement abounds for five young sisters--Ella, Henny, Sarah, Charlotte and Gertie! Follow along as they search for hidden buttons while dusting Mama's front parlor, or explore the basement warehouse of Papa's peddler's shop on rainy days. The five girls enjoy doing everything together, especially when it involves holidays and surprises. But no one could have prepared them for the biggest surprise of all! 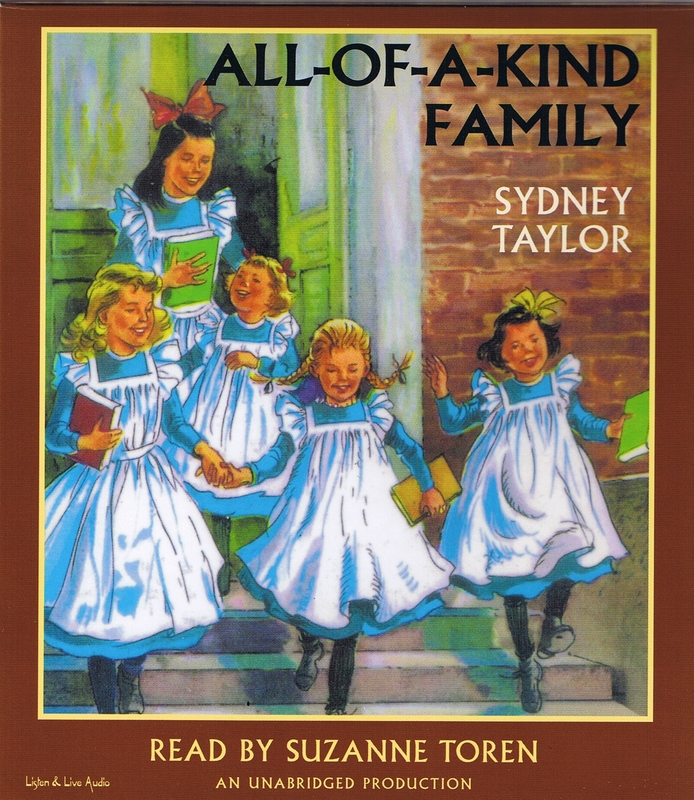 Sydney Taylor grew up among immigrant families on New York City's Lower East Side prior to World War I and wrote the All-of-a-Kind Family series for her daughter, including the All-of-a-Kind Family series: All-of-a-Kind Family, More of All-of-a-Kind Family, All-of-a-Kind Family Downtown, All-of-a-Kind Family Uptown and Ella of All-of-a-Kind Family. Suzanne Toren has appeared on and off Broadway and in regional theaters throughout the country. 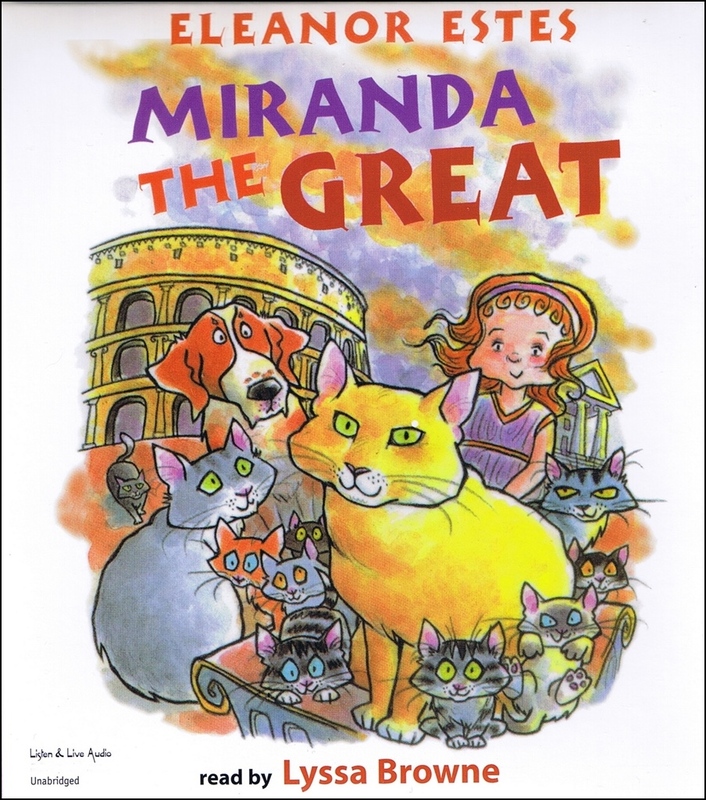 She occasionally appears on television, most recently in "Law and Order," and has recorded hundreds of audiobooks. 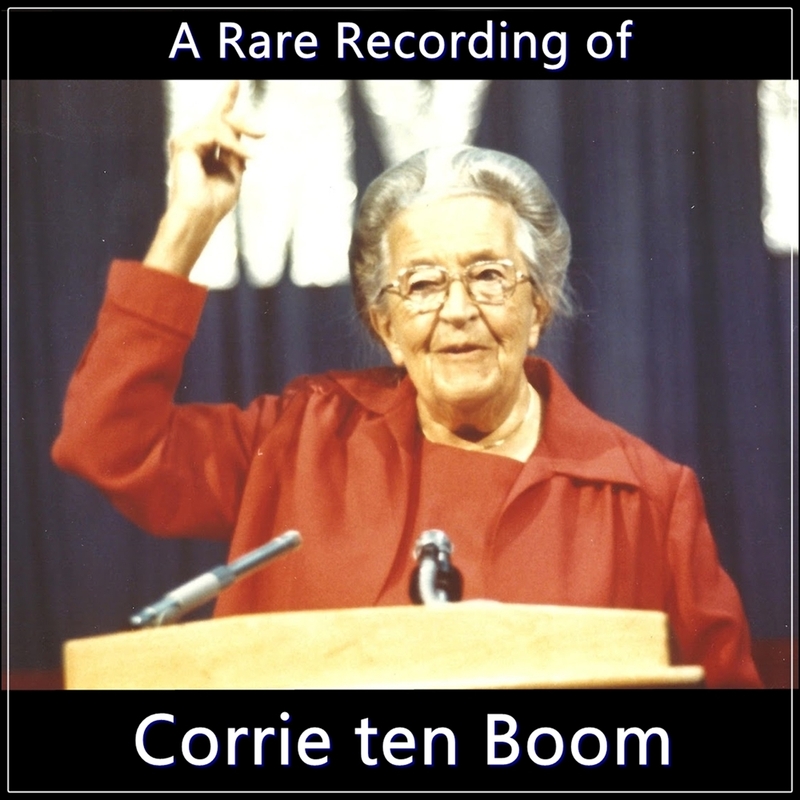 She was the recipient of the Narrator of the Year Award for her recordings of Talking Books For the Library of Congress and of the TORGI Award from the Canadian National Institute for the Blind. 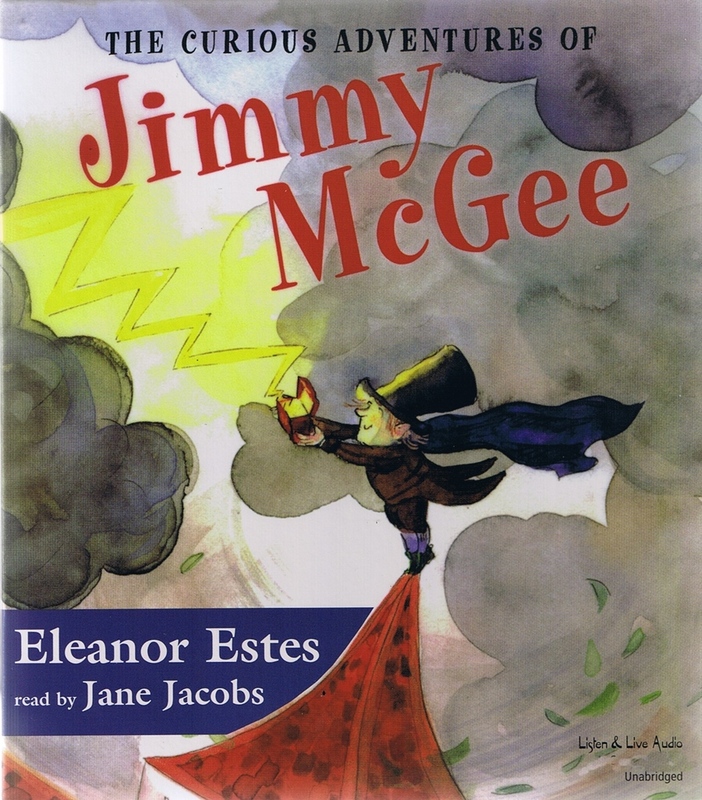 "This excellent audiobook will find an eager audience in schools and public libraries which need materials reflecting the Jewish culture or serve children who enjoy family stories such as 'Little Women' and 'Little house on the Prairie.'" 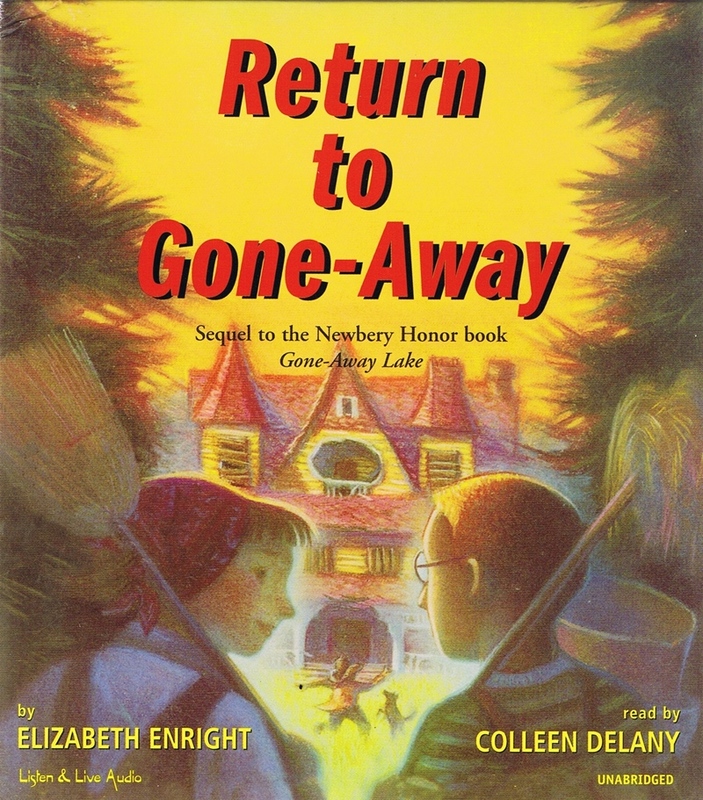 "This is a gentle tale of a very different time, and there's value to that. Toren, a theater and TV actress, reads with an attention to accent that helps create characters from the daughters and those who surround them." "The joys of Jewish traditions are interwoven throughout in such a way that all listeners can understand and appreciate them. Children also will learn about life before TV and electronics. Toren lends her beautiful speaking voice to the tales, differentiating the characters in an understated storytelling style." 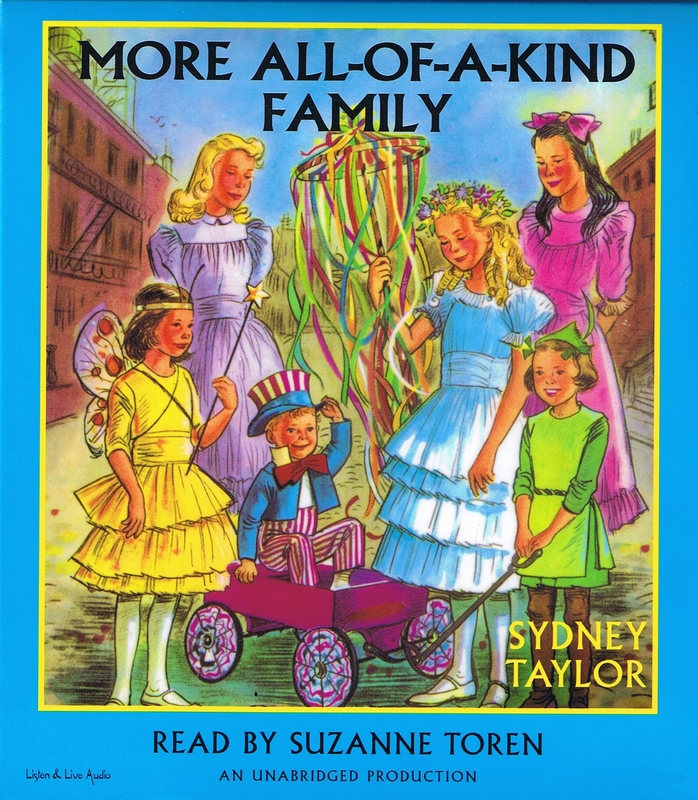 "Sydney Taylor's All-of-a-Kind Family books remain a staple with readers who enjoy building long, comfortable relationships with fictional families. 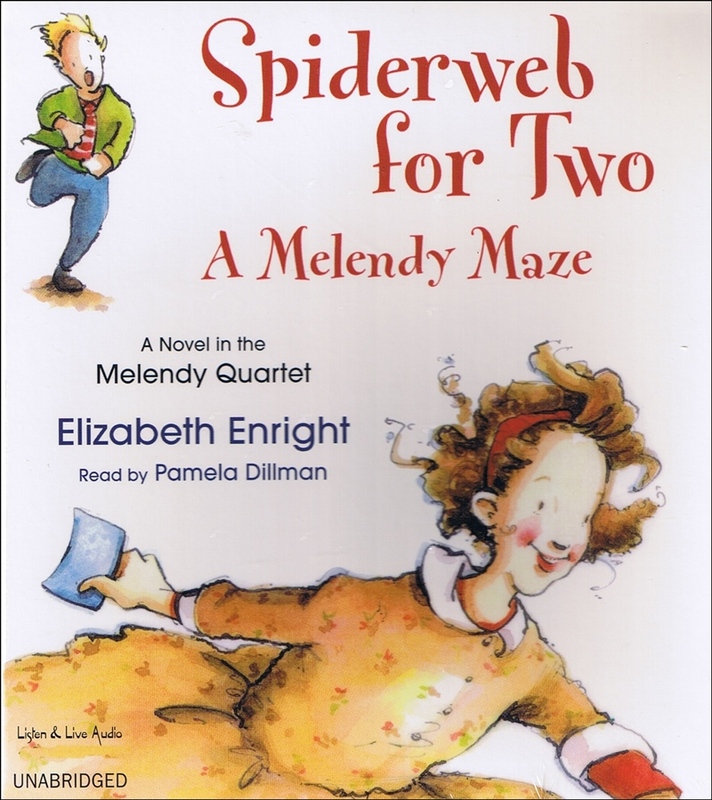 Narrator Suzanne Toren's voice is every bit as comfortable as the stories themselves."